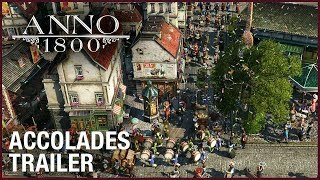 See what makes Anno 1800 so great with these reviews! 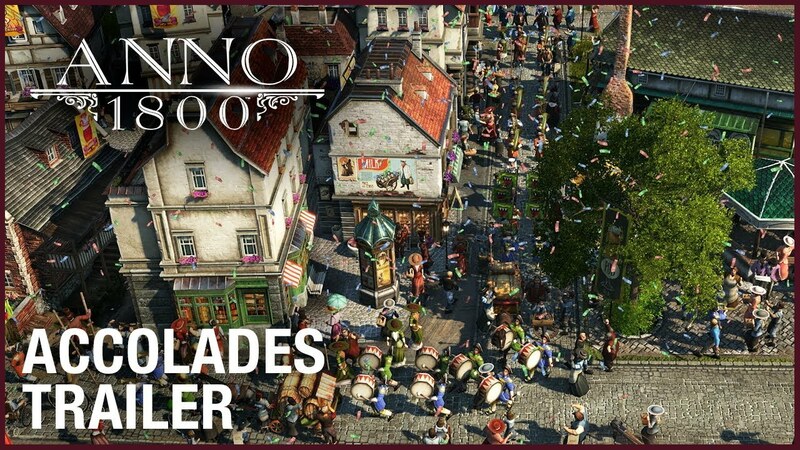 Anno 1800 – Lead the Industrial Revolution! Welcome to the dawn of the Industrial Age. The path you choose will define your world. Are you an innovator or an exploiter? An oppressor or a liberator? How the world remembers your name is up to you. Welcome to the 19th century, a time of industrialization, diplomacy, and discovery, Rich with technological innovations, conspiracies, and challenging allegiances, this era presents the perfect setting for classic Anno gameplay. Anno 1800 provides players many opportunities to prove their skills as a ruler as they create huge metropolises, plan efficient logistic networks, explore, settle new lands, and dominate their opponents by diplomacy, trade, or warfare. Anno 1800 combines the beloved features from 20 years of Anno history. It delivers a rich city-building experience, including a story-based campaign, a highly customizable sandbox mode, and the classic Anno multiplayer experience. Anno 1800 will see the return of the beloved features, such as individual AI opponents' shippable trade goods, randomly generated maps, multisession gameplay, items, and more. Leading prosperous metropolises requires you to always adapt your strategy to new situations. Fulfill the needs of your inhabitants by establishing numerous production chains, deal with other AI rulers sharing your world, and ride to prosperity by building a profitable network of trade routes. 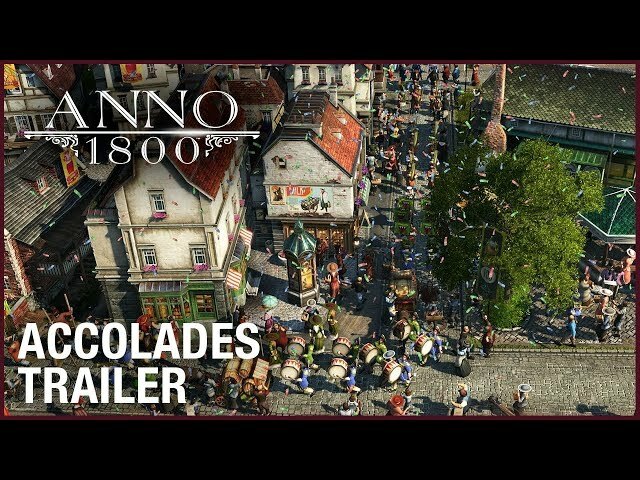 Join the team from Blue Byte in the creation of Anno 1800. Get the latest news, development insights, and behind-the-scenes content on anno-union.com and help us shape the future of the franchise as we regularly invite gamers to share their feedback, vote on features, create content, and test the game during development.